With rising competition in the market most businesses, today, find it very difficult to survive without proper leadership skills. 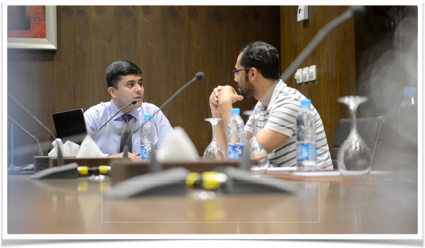 This makes, Healthcare Excellence and an intense market penetration, vital factors for market survival to any healthcare organizations. 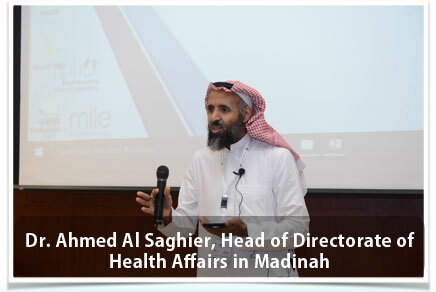 The Madinah Institute For Leadership and Entrepreneurship (MILE) recently hosted its 3rd successful Leadership Program for High Performance Health Organizations (HPHO) in collaboration with Madinah and Riyadh, Health Directorates who sponsored 35 and 10 seats respectively for the HPHO3 program. 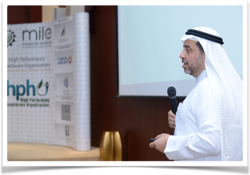 The event was based on 7 consecutive days of precious and highly interactive sessions addressed by top notch professional from internationally recognized leaders and consultants from the Healthcare Industry across the globe. 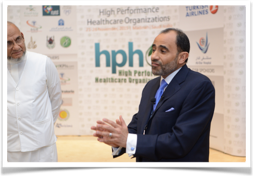 "Higher turnaround of participants in this program manifests the fact that third healthcare leadership program of HPHO has gained the required focus of senior healthcare executives of leading businesses organizations. 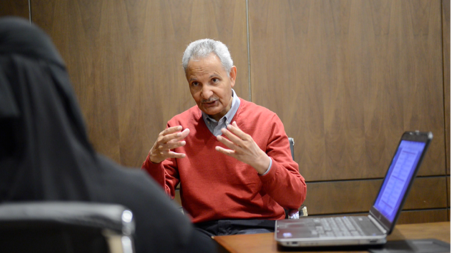 It plays major role in the refinement of their leadership skills and enables the development of modern health management practices"
Dr. Mohammad Moustafa Mahmoud (CEO of MILE), while addressing to media. 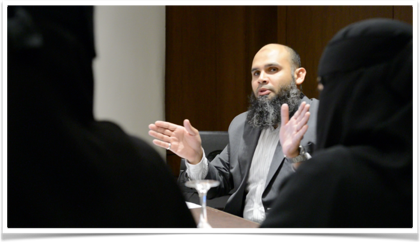 The event was held at Crowne Plaza Hotel,Madinah. Day 1 of the session formally started off after the opening speech of Dr. Mohamed Moustafa Mahmoud, CEO of MILE with an interactive session by Prof. Michael E. Chernew, Leonard D. Schaeffer Professor of Health Care Policy, Harvard Medical School, USA, who spread some light on Healthcare Growth Spending and the Role of Benefit Design Innovation. Day 1: Dr. Michael E. Chernew, Professor of Healthcare Policy, Harvard Medical School, USA speaking in "Formulating Financial Decisions Strategy in the Changing Healthcare Landscape"
Day 2: Professor Ossama Mossalam, American University of Cairo, Egypt speaking in "Total Quality Management"
Day 3: Professor Salman Rawaf, Imperial College London, UK speaking in "Patient Center-Cared Strategy"
Day 4: Professor Gregory Sorenson, President and Chief Executive Officer at Siemens, North America, speaking in "Integrating Technological Innovations in Healthcare"